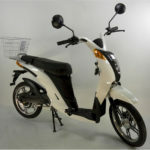 The GTX-Limited Electric Mobility Scooter is a high-quality, fast, long-range mobility scooter. 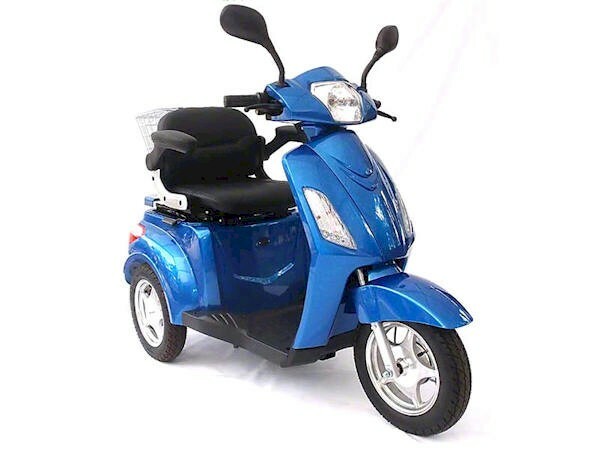 Everything on this scooter is built tough! 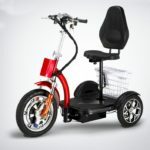 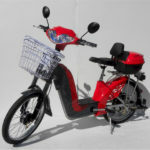 The main difference between the EMS-48 and the GTX-Limited electric scooter is that the GTX-L has a stronger chassy and wider tires, also the GTX-L is equipped with a more unique electronic system. 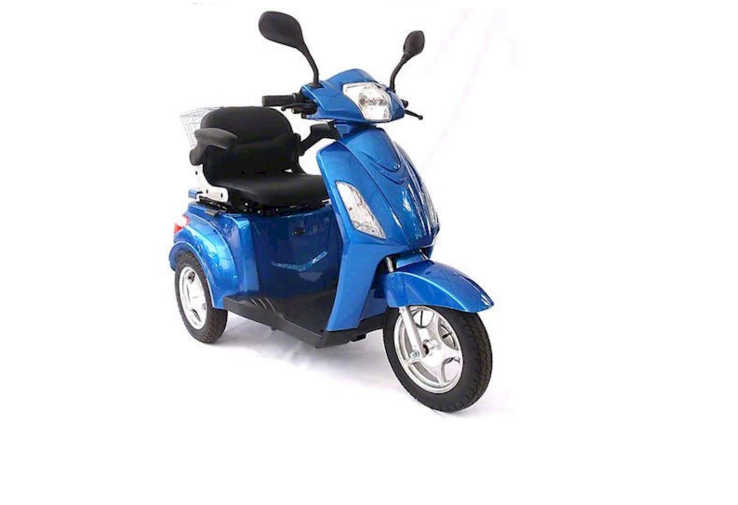 1/ This mobility scooter is a 3 wheel, high-power mobility scooter using a transaxle brushless electric motor for best performance. 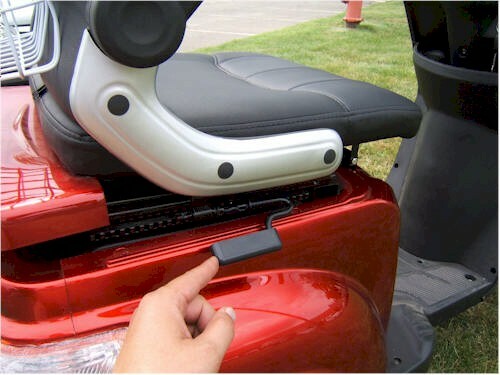 5/ Easy access to the battery charging terminals. 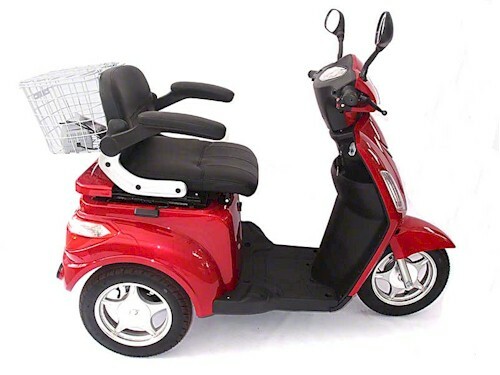 The charger comes with the scooter. 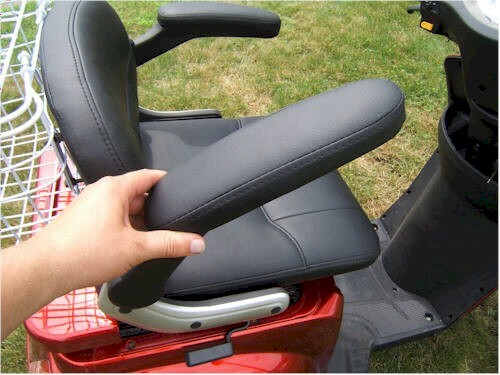 6/ Adjustable backrest and armrest for added comfort. 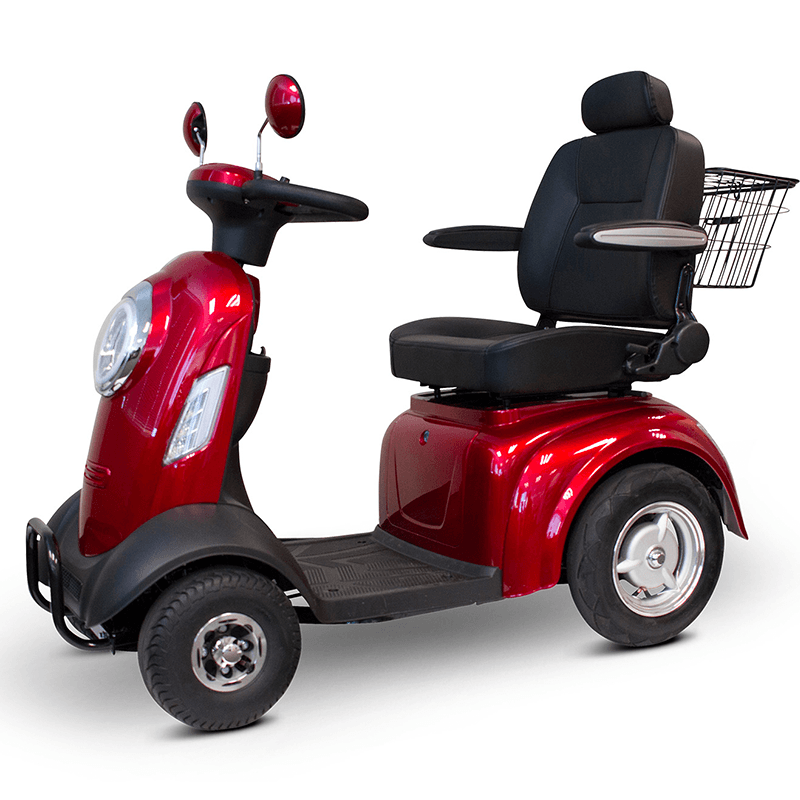 7/ The seat moves back and forth to ensure enough legroom for everybody. 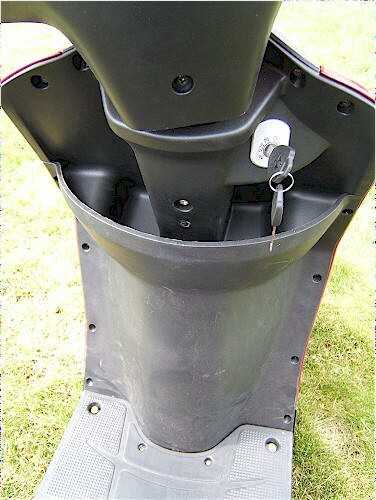 8/ Large compartment underneath the foldable seat. 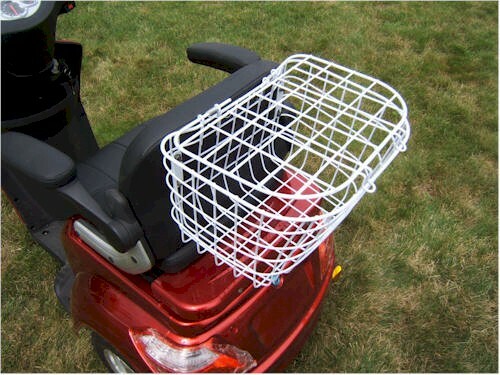 Just to make sure your belongings have a safe place to travel with you. 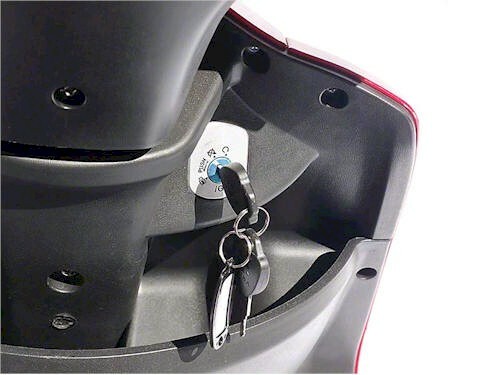 It is lockable. 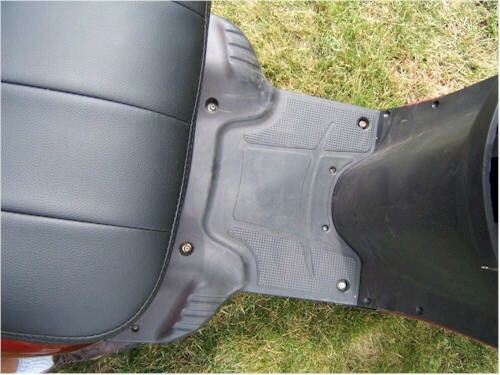 9/ The comfortable, wide foot rest designed for a perfect ride. 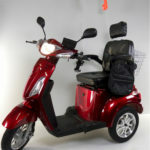 10/ The large front compartment. 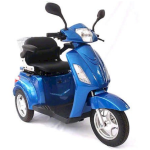 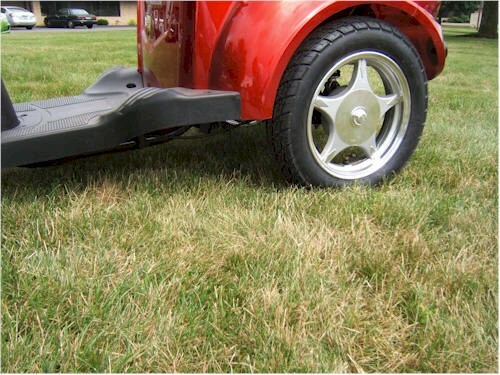 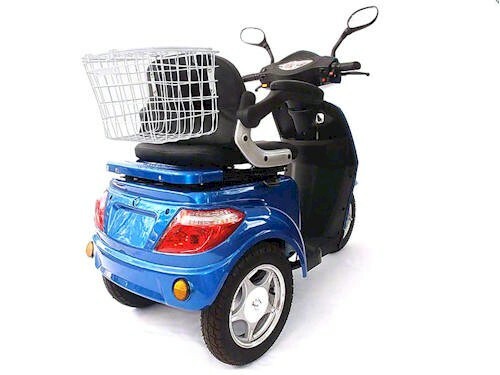 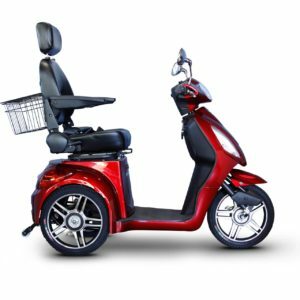 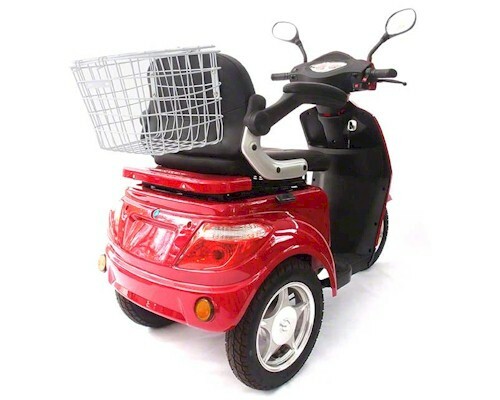 11/ The large wheels and the adequate ground clearance makes you able to ride your scooter on any type of surfaces. 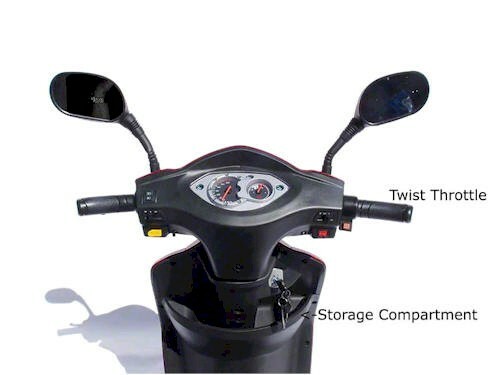 12/ Front shock absorbers provide you with a smooth ride. 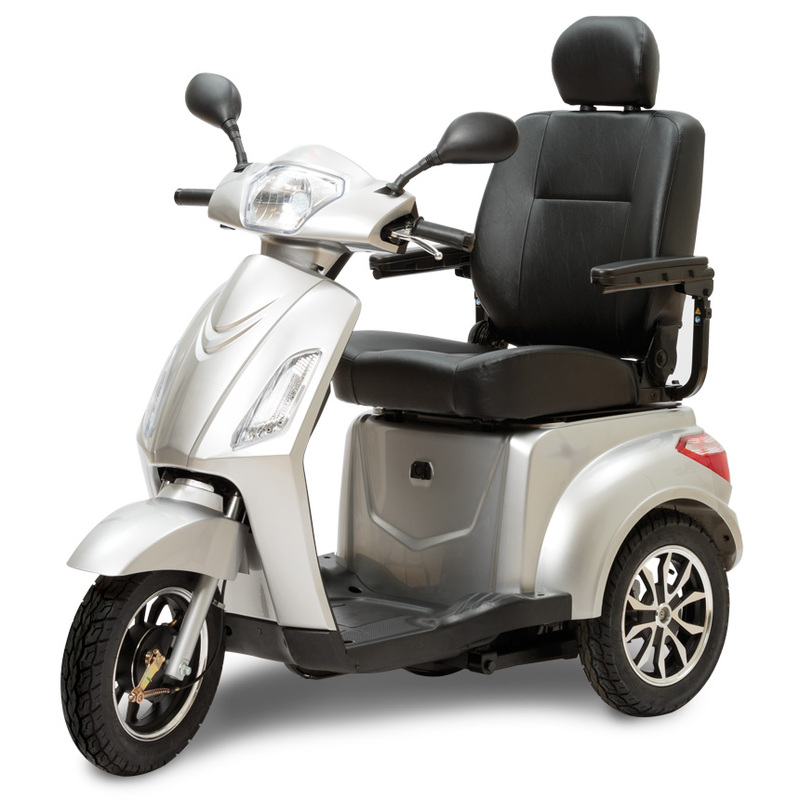 Also the high-efficiency front drum brake ensures great stopping power. 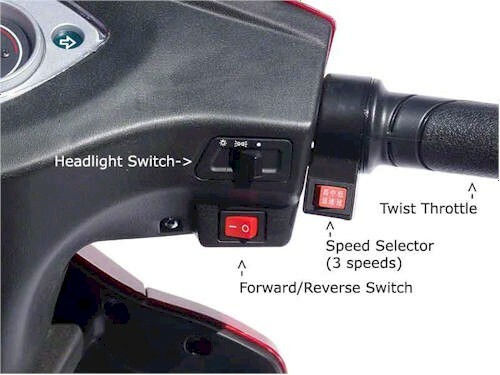 13/ High capacity lights makes your ride safe at night. 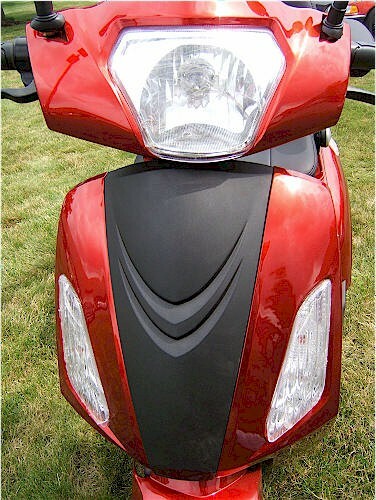 14/ Comfortable grip on the handlebar helps you use your scooter without any fatigue in your hands. 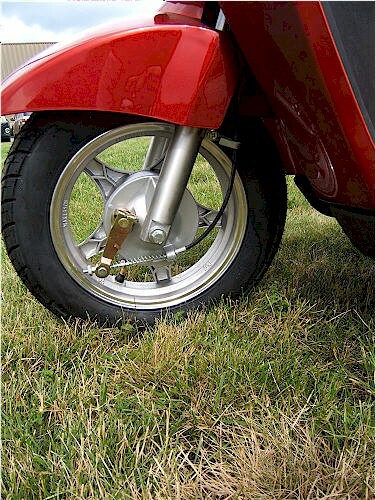 The large brake arms are also great features of this quality scooter. 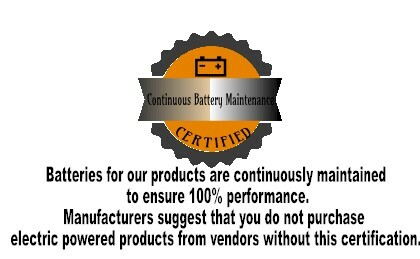 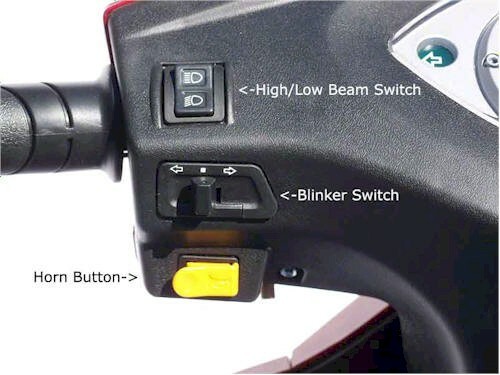 The E-ABS brake assistant system, with brake and reverse switch provides the safety standards that you can rely on. 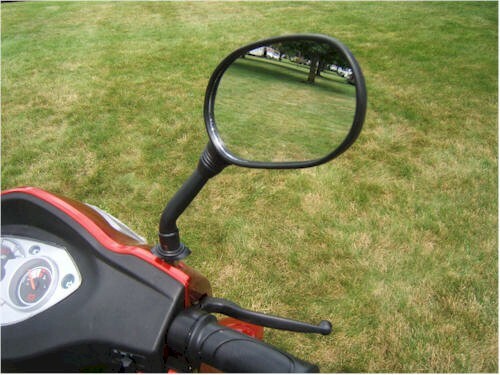 15/ Large mirrors provide you with a safe view in the back. 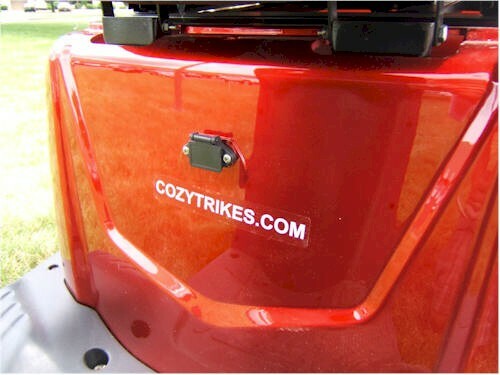 16/ All Season Use: you are glad to know that you can enjoy your scooter all year around. 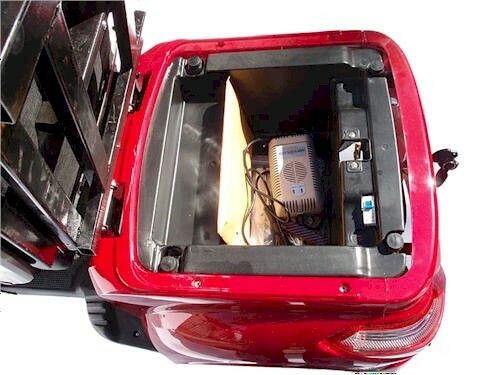 The electronics are sealed, so rain or snow will not matter at all. 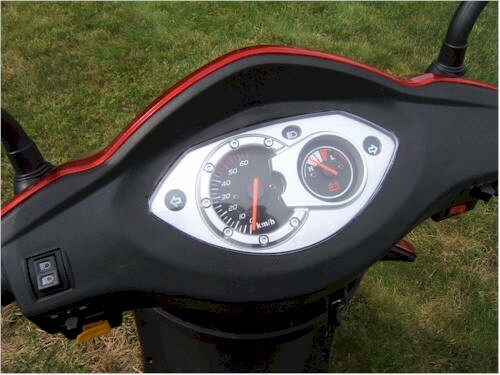 17/ Warranty: it gives you a peace of mind that your scooter comes with the three years warranty.